Seaweed seashell washing machine adopts air bubble washing. 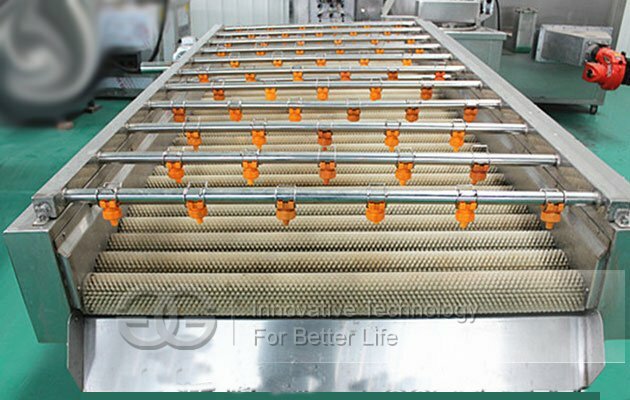 Applies to vegetables, fruits, aquatic products and other granular, leafy, root cleaning products, immersion. 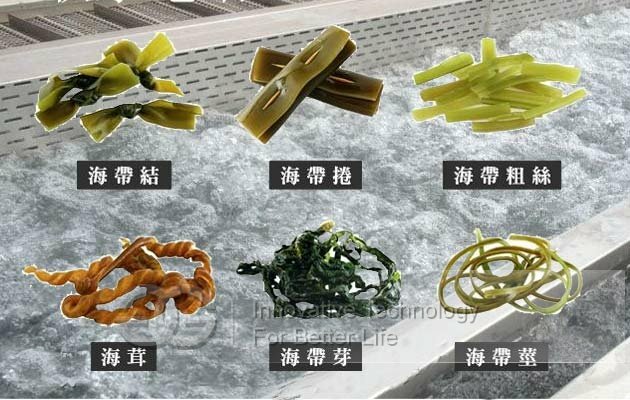 Bubble type seaweed seashell washing machine adopts air bubble washing. 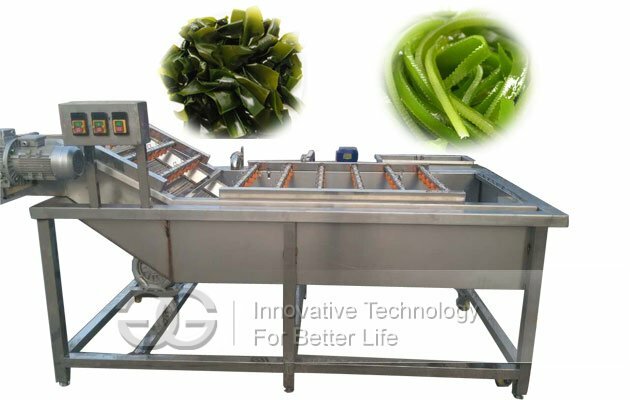 Applies to vegetables, fruits, aquatic products and other granular, leafy, root cleaning products, immersion.We can customized machine according your capacity requirement. 1. Made of high quality SUS304 stainless steel, in line with Accord with national food safety standards. 2. Use of a bubble rolling, brushing, spraying technology to maximize cleaning of objects. 3. The pipeline can be tailored according to each single user their different processing characteristics to best meet the process requirements. 4. The clean running speed stepless adjustable, users can be set according to different cleaning content. 5. 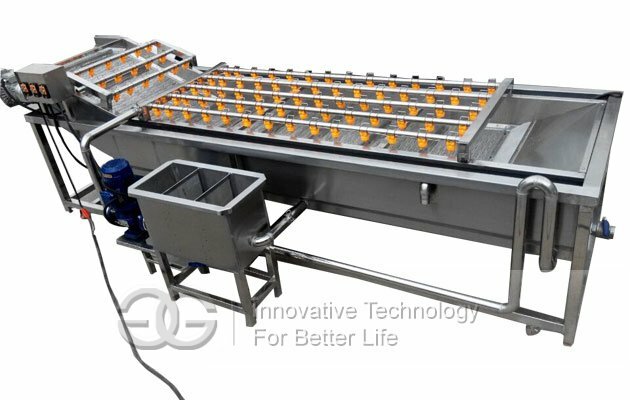 High degree of automation, suitable for all kinds of processing scale enterprises.